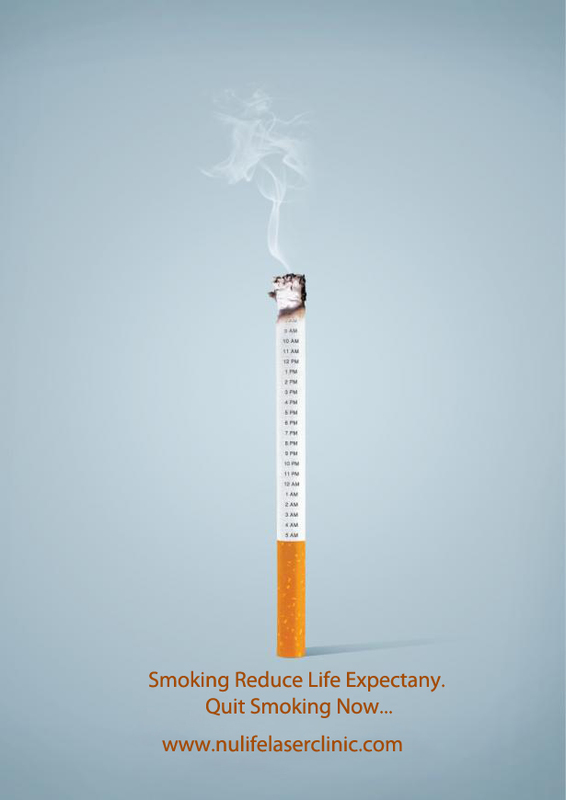 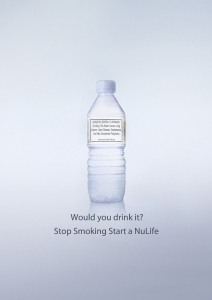 Stop Smoking Program has been created by professionals – Doctors, Nutritionists and Health Experts. 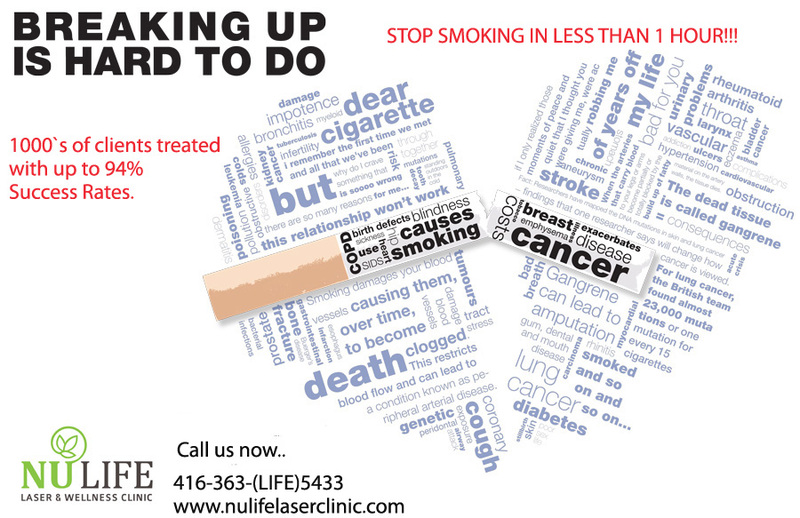 Our Laser Therapy is FDA and Health Canada approved. 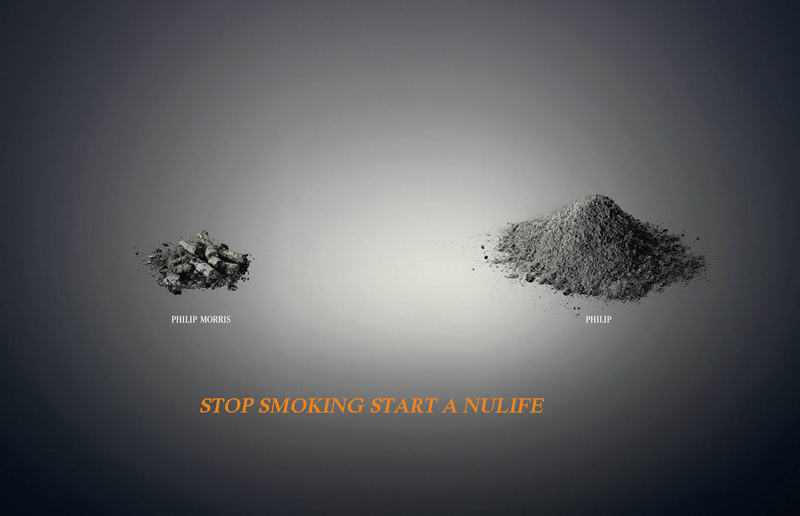 Give us a call and find out how we can help you start you NULIFE.